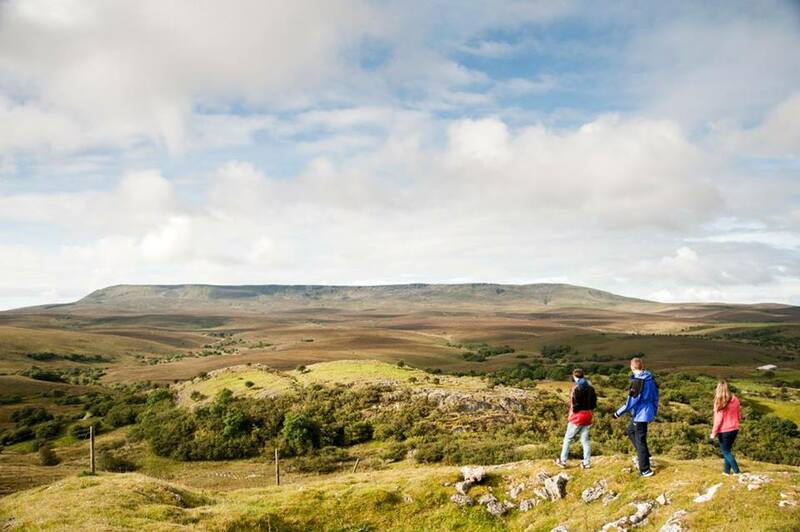 Do you live, work, own land, or enjoy walking or hiking in the areas of and surrounding Cuilcagh and Slieve Anierin Uplands? Then CANN’s information sessions are aimed at you. Collaborative Action for the Natura Network (CANN) is a cross-border environment project which is working to preserve priority habitats and species at a number of sites across Ireland, Northern Ireland and Scotland, including at Cuilcagh Mountain and Cuilcagh-Anierin Uplands Special Areas of Conservation, working alongside local communities to identify opportunities to protect and sustainably manage these unique habitats. The CANN project focuses on protected habitats including alkaline fens, blanket bog, active raised bog, marl lakes, calcareous fens, petrifying springs and transition mires/quaking bogs; as well as seven species including white-clawed crayfish, hen harrier, marsh fritillary, breeding waders (curlew, redshank, snipe), golden plover, corncrake and red grouse. They would love to hear from you! 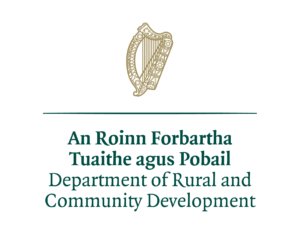 Members of the public are invited to drop in to one of their informal information sessions to find out more about the CANN project and what it hopes to achieve for the Cuilcagh and Slieve Anierin areas. There will be the opportunity to have a chat with CANN project officers, to ask questions, and to let them know your thoughts. All sessions are from 11am to 7pm and all are welcome, Tea and Coffee will be provided throughout the day. All of the information sessions are free of charge.